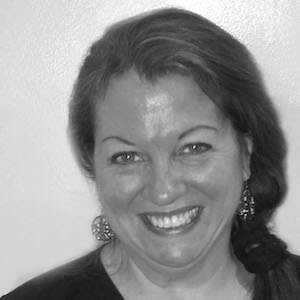 Kathleen is a licensed massage therapist and Reiki practitioner. She has worked in various parts of Pennsylvania, as well as New Jersey over the past 15 years. One of her most sought-after results seem to be helping people with headaches/migraines! Especially intuitive towards the body, Kathleen can administer the most satisfying touch, whether it is the deep tissue techniques or soothing, calming Swedish massage. Schooled in Reflexology as well, Kathleen is completing certification in Shiatsu at this time.